Marc Emery has just been released after a four-and-a-half year imprisonment in the United States for selling cannabis seeds to American citizens. He and his wife, Jodie, have done tremendous work towards making cannabis legal in both Canada and the United States. The official award ceremony will be held in 2015. 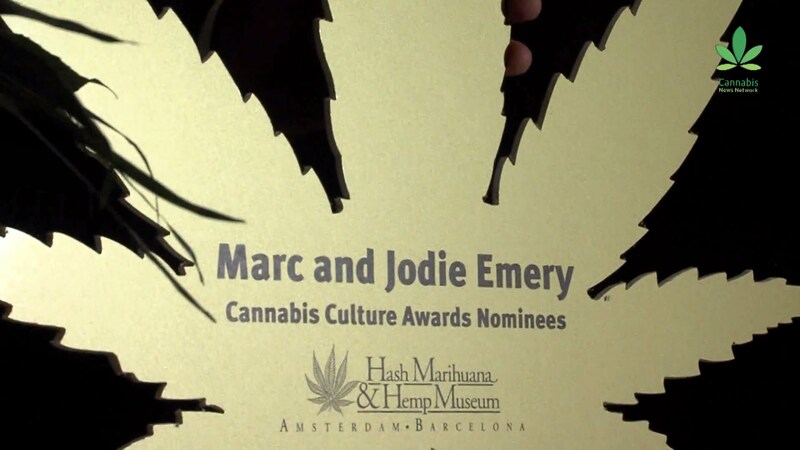 The place and date will be released later this year on the Cannabis Culture Awards website.